Specializing in Fantasy and Deco Customs and painting. 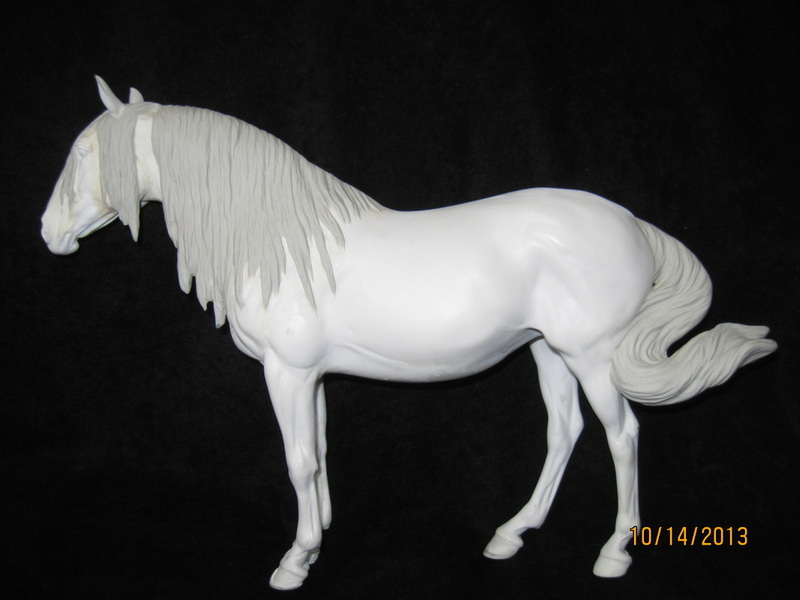 I do customs, sculpting and paint. I have sales, but no not take commisions at this time. Painting, customizing, and repairs. 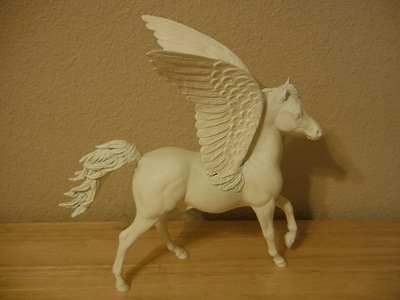 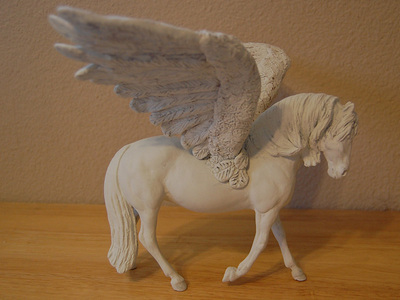 Pegasuses are my specialty created using original sculpted wings, scavenged wings, or artisan resin wings. 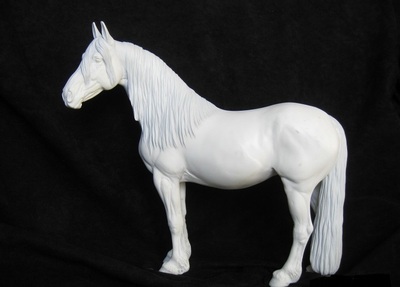 I am a well rounded Equine Artist..=)..I customize and also do drastic customs, Fantasy Horses, Deco, Mural, Portrait horses, and realistic horses, where I specialize in Black Arabians, Gypsy Vanner, Freisian and the rabicano, sabino horses..I paint in acrylics and pastels!..I also sculpt the equine, and i'm in the progress of working on some nice horses to be released at a later date to the public!..I have also sculpted some Christmas Horse Medallion ornaments..=)I also hand make Arabian halters, Presentation Sets and learning Arabian costume creation too...If you are looking for flat artwork, I draw and also do Equine Digital pictures, Model Horse Advertisements too. I have been customizing since 1999. I do some resculpting as well. 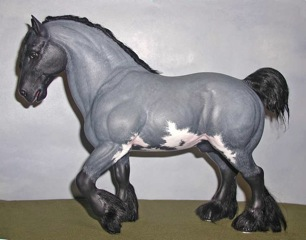 I do all my own prepping and offer that as a service as well. I have NAN qualified many horses and have taken top ten ribbons at NAN. 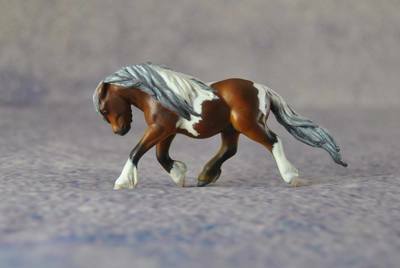 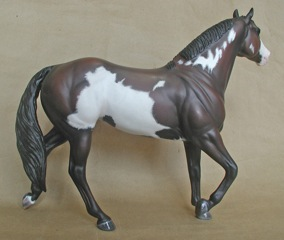 I do repairs and customization of plastic and resin horses. I do portrait customs, repositioned re-sculpts, with or without mohair and metal shoes. 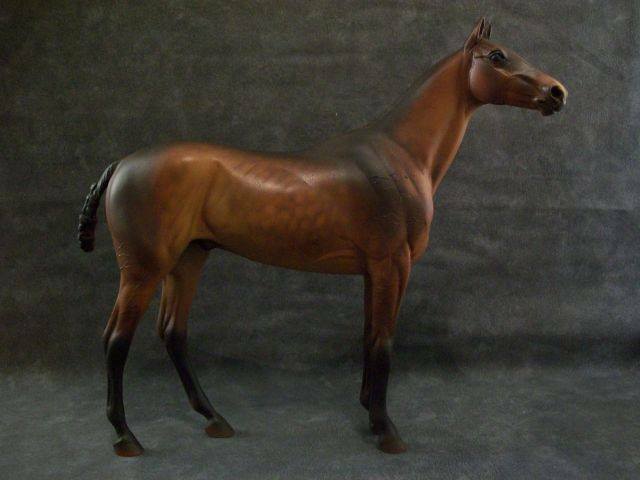 I have been customizing and painting for over 20 years with my work consistently taking top honors, even at the national level. More recently I have begun sculpting and have released my second sculpture, "Gibson." 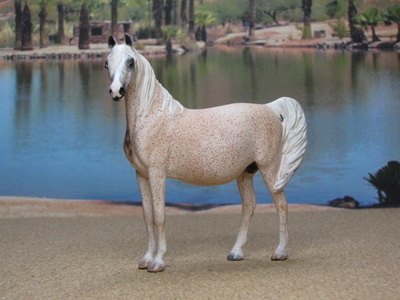 He is a traditional size stud of indeterminate lineage and could be used for many different breeds. 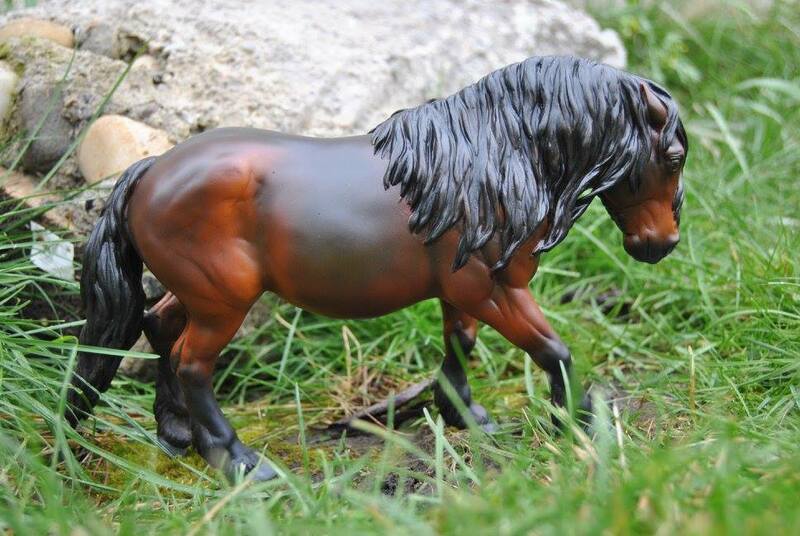 More info is available on my facebook page! 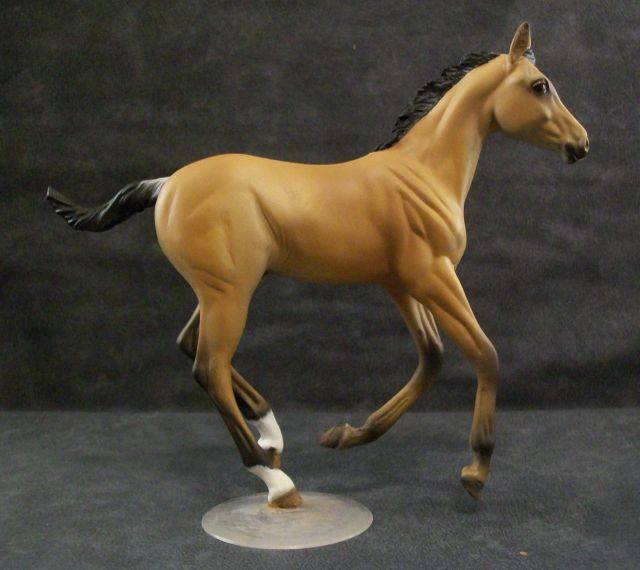 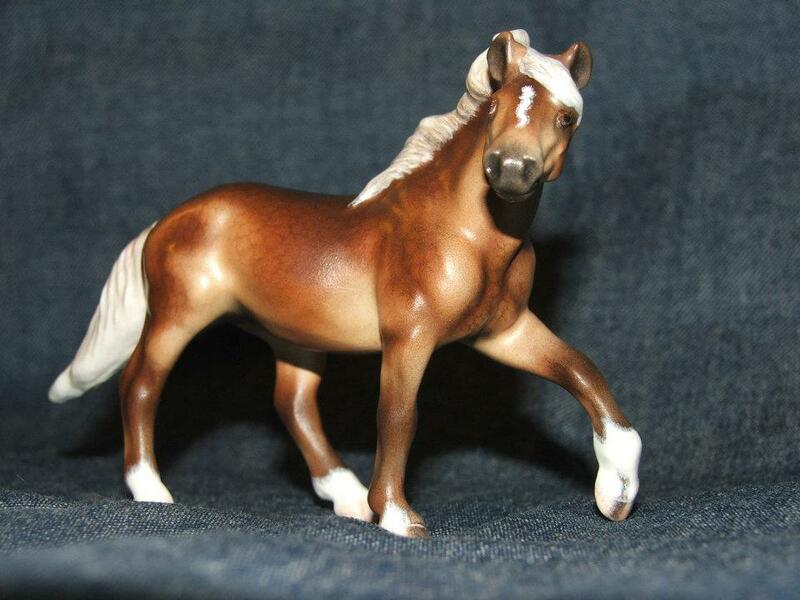 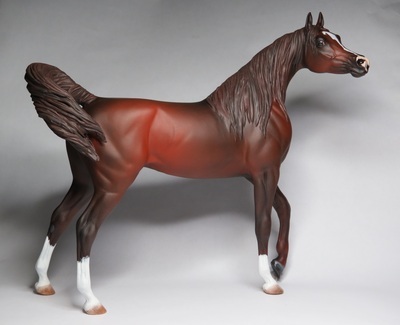 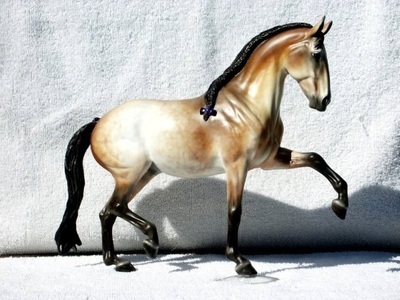 I customize model horse & have been customizing for over 20 years.